Barton Engineering’s cost-effective design and development service gives you the opportunity to benefit from the considerable experience they have gained since 1964. Barton Engineering have the capability to design and manufacture prototype screened cabinets and containers to suit a wide variety of applications, with performance specifications ranging from 15dB to over 100dB at frequencies up to 20GHz. 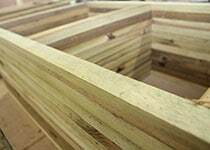 All of Barton’s bespoke products can be delivered flat packed for ease of delivery or assembled to enable easy installation on site. 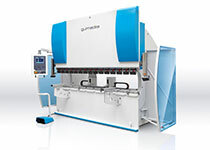 There is no minimum order: Barton’s have the production flexibility to produce any volume of units, including one-off designs to large bulk orders. 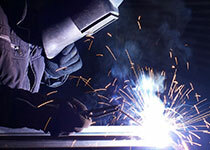 Barton Engineering have welding plants and fabricators trained in MIG, TIG and Stick welding a range of different materials. 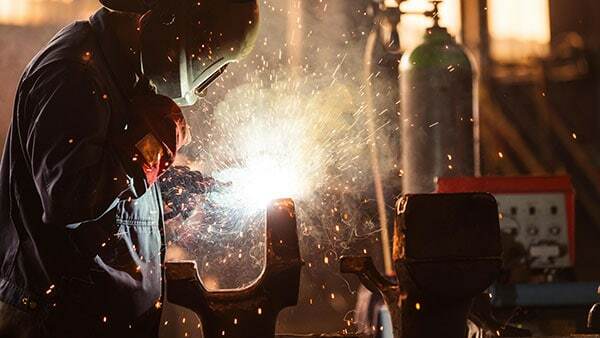 Barton’s fabricators have amassed over 85 years of experience between them and are capable of fabricating bespoke metalwork components. Barton’s also have the machinery and staff trained in Silver Soldering, Soft Soldering & Braising. If a material that you require to be processed isn’t listed above, please fill out the contact form and one of Barton’s sales team will be in contact with you as soon as possible. Barton Engineering have a wide range of Woodworking machines in their carpentry shop ranging from a Band Saw and Mortising Machine to their AXYZ 4008 CNC Router. This router is capable of routering almost any Wood with a limited thickness of 30mm. The majority of works carried out on the CNC Router is Wood based, however it can machine Metal of odd shapes and sizes. 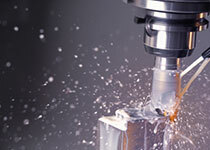 This is mainy used when a bespoke shaped piece of metal requires machining. 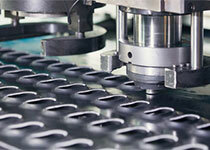 Barton Engineering’s forming machinery has been updated in the last few years. Investment into new Adira CNC Press Brake (3m x 135 Ton) has greatly improved manufacturing speeds and accuracy compared to the old CNC Press. Alongside this is their Box & Pan Folder which allows for tricky hand folding. Other materials are possible to fold upon request. Finishing is of huge importance to Barton Engineering, especially for a finished product for their repeat customers and for new customers coming in off of the street. Barton Engineering take pride in the work that they undertake and take great care when designing and manufacturing each component. 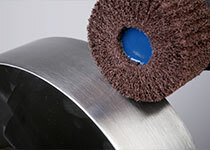 The machines can be used for brushing and polishing Stainless Steel as well as all other materials.